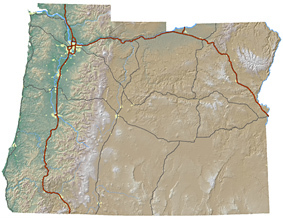 "The Oregon and Southwest Washington Chapter of URISA is the place where GIS professionals can learn, share experiences and connect with others to enhance personal GIS skills and improve our GIS community"
ORURISA has two at-large Board seats coming soon and are open for election in April, 2019. Please send nominations and questions to Molly Vogt. Elections are on April 23, 2019. Nominations will be taken from the floor during the board meeting and can also be sent in advance. URISA International is interested in updating its membership structure. ORURISA will be seeking input on the proposed changes this summer. Learn more about the proposed process on the OneURISA web page. 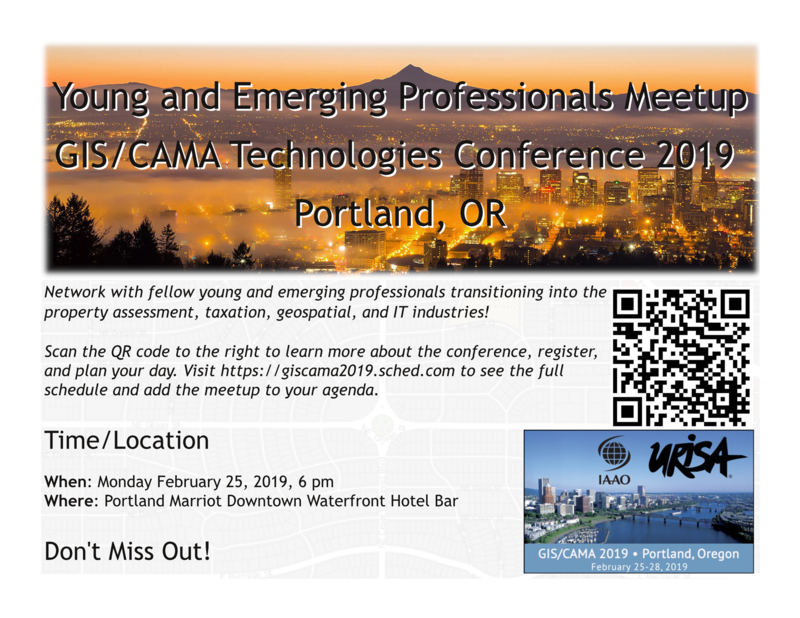 The GIS/CAMA conference will be held in Portland, Oregon next year, February 25 - 28, 2019. The organizers are seeking strong participation from the local and regional GIS community. Find out more on the conference website. This is a free, half-day presentation that will cover topics which could have a direct impact on your work. Our visiting presenters will highlight new and upcoming features in the latest versions of ArcGIS, demonstrate use-cases for your industry, and share tips and tricks to help you get more from your investment. This will also be a great opportunity for you to connect with other ArcGIS users in the area. To sign up, please follow the link: https://www.esri.com/en-us/about/events/arcgis-user-seminars/overview. 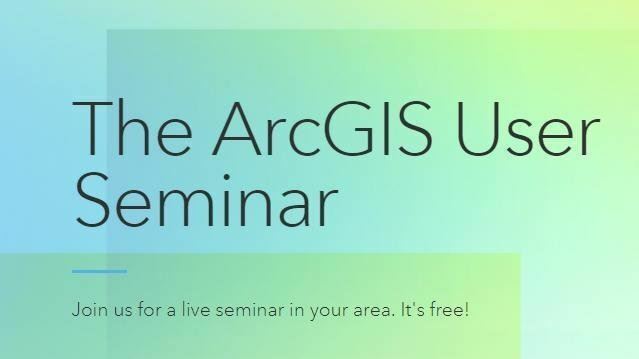 For seminar registration, please follow the link: https://www.esri.com/en-us/about/events/arcgis-user-seminars/dates-locations. 2019 HotApps presentations now online! Nearly 50 people attended this year's HotApps event in Bend, which showcased 18 presentations and included a networking lunch and social. This event was organized and sponsored by ORURISA. Talented students and professionals from around the region demonstrated their geo-enabled tools, apps, and hacks with the goal of coming together to learn from each other and push the envelope even farther. Learn more and view the presentations on the Hot Apps page. Please follow the link for registration:https://www.gisinaction.org/content/conference-registration. Have you heard about the Microsoft US Building Footprints data? Looking to get involved in ORURISA? Please contact Molly or Dean if you are interested in nominating someone or being nominated to the ORURISA Board of Directors or just want to be more involved. The Board is developing a membership survey devoted to involvement. Look for the survey in the fall.